Demand for video impressions is going up, and the market is short on quality supply. Last year, eMarketer’s 2014-18 estimates showed that 60% of all video ad spend is going into programmatic. The trend continues this year: The money being poured into programmatic video is expected to grow by 40%, reaching an unprecedented $9 billion for the channel. Ad tech vendors are scrambling to provide. GDN recently began trading TV ads programmatically via DoubleClick Bid Manager. YouTube opened its gates for MRC-accredited viewability measurement. Index Exchange and AppNexus entered the fray by bringing ‘header’ bidding to video impression trading. And then Integral Ad Science brought even more glad tidings to video content publishers everywhere: IAS reported that across the globe, video ads surpassed desktop display ads in viewability. With growing advertiser interest in video, increasing awareness of fraud, and glowing viewability reports, 2017 seems like a good time to take a serious look at programmatic video. Let’s recap. Essentially, ad impressions of all sorts can be traded via algorithms (aka machines/computers). Video ads are no different. Automated, real-time buying and selling of video ads is programmatic video. That’s all. What’s good (and bad) about it? Programmatic enables data-rich, targetable, and scalable inventory trading. It makes buyers compete (in open or private auctions) to win every impression, which drives up yields for sell-side. However, implementation needs technical resources to keep errors and page load times (especially with heavier video content) in check. 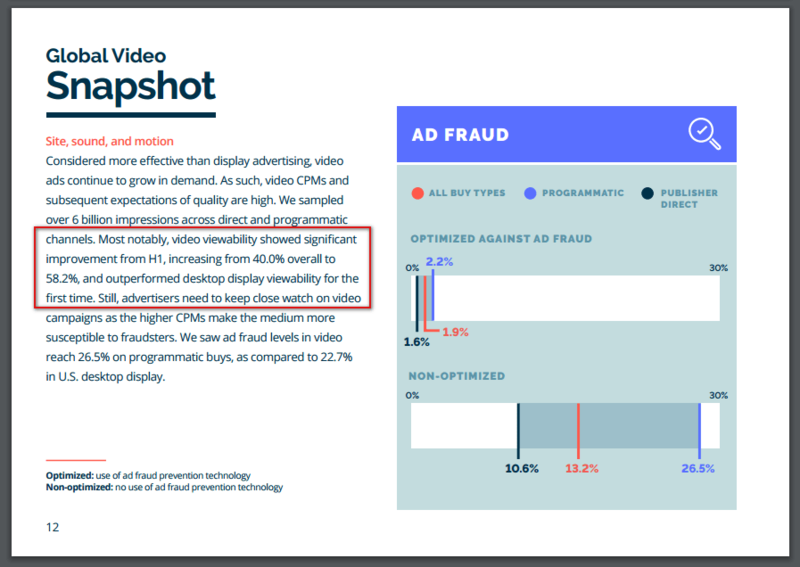 Scarce supply of impressions and high-CPMs at which they’re sold makes programmatic video an irresistible target for fraudsters, as we all learned last year from WhiteOps’ Methbot report. Instream: These are linear video ads with various starting points that disrupt video content to play. Further classified as pre-roll, mid-roll, and post-roll. Outstream: These don’t interrupt video content, but are displayed on top of the content. In-display (rich media/in-banner/in-feed/etc): Video creative served in display ad unit. Not included in IAB’s Digital Video Ad Format Guidelines. VAST (Video Ad Serving Template) is a standardized way to serve ads to a variety of (compliant) video players on publishers’ pages. VPAID (Video Player-Ad Interface Definition) is a set of definitions layered upon VAST that help ad units (not servers) communicate with the video player. 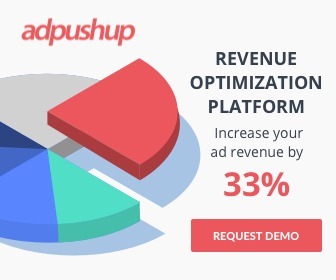 It’s an interface (application) that’s part of the ad and offers interactive elements to users on the front-end (skip/jump ads, clickable banners/coupons, close buttons, etc. ), while collecting data on these interactions for advertisers. In the programmatic display world, the winning bidder would return a creative and the transaction would be complete. However, there’s no application like VPAID in the display world – many buyers use VPAID as a decisioning engine when hosting a marketplace on their end. That means when a video SSP picks the winning bidder (be it a DSP, network or trading desk), that buy source may be throwing its own nested auction. The buy source may load a VPAID into the publisher player only to find it does not have an actual campaign to run. The potential buyers in the nested, buy-side auction may turn down the impression – perhaps a closer inspection of the metadata left their algorithms unpleased. When an empty VPAID is all that remains, this is (rather misleadingly) chalked up as a VPAID error and the SSP’s auction continues. The problem can be avoided entirely if the buyer has an integration with the ad server or SSP, commonly referred to as server-side integration or decisioning. This way the video player no longer relies on the VPAID application to load and enable the decisioning on the client side. Reality: For reasons of fraud prevention, sure. For yield optimization, adding more competition to your video stack will work better in your favor. Not everyone has direct relations with buyers or dedicated sales teams to build them. If you sell video ads exclusively through direct channels, more power to you. Direct trading has lower instances of fraud, in display as well as video. But if you’re selling all of your inventory out directly, consistently, and without pricing modifications, you may be leaving money on the table. Savvy publishers optimize their rate cards periodically based on how the programmatic market values their inventory. Then there are events which may cause fluctuations. For example, a Nike 10 second pre-roll worth $11 CPM on a dog day isn’t going to have the same value on Super Bowl Sunday during half-time. You would never know the difference unless you see how one buyer fares against others at different times throughout the year. You should also know better than to put all the eggs in one basket. Unless you’re a media giant executing the choicest of campaigns, direct sales channels dry up when buyers find cheaper inventory and similar audiences elsewhere. Reality: It was difficult before VAST standardized video ad delivery across the web. Times (and tech) have changed today. Recall the days of early RTB when daisy-chaining tags with multiple exchanges was the best yield optimization hack around? Everyone knows now that this caused latent passbacks and poor UX. Over time, programmatic was relegated to remnant inventory which sold for ‘scraps’ when compared to direct sales CPMs. Incredible progress has been made in the past two years. Impoved industry standards exist that demand reduced operational complexity, painless integrations, and increased yield for publishers. VAST 4.0 (updated this time last year) not only transfers the ad file and and related metadata, but also rends support for super-large (raw) mezzanine files for quality creatives on any device, server-side ad stitching (also called stream stitching or ad insertion), universal ad IDs as creative identifiers (for brand safety and targeting), separable files to ensure that ads play on systems that can’t handle interactive elements, and much more. 3. Does RTB mean I have to set up waterfalls? Reality: RTB isn’t all waterfalls and daisy chains. You don’t have to set up multiple SSPs/exchanges sequentially to find one you can pass. Video platforms that support RTB let you set your own PMPs (private marketplaces) with demand sources of your choice. Programmatic Direct and Guaranteed combine the trust of direct sales with automation and scalability. Based on historical data, pick the buyers that give you an acceptable fill and CPM within given timeouts. Alternatively, video ‘header’ bidding is gaining traction. Prebid.js now has video support, and Index has a unique video wrapper for simultaneous ad calls. Make sure you optimize properly (timeouts against bid response time), and latency will be less likely to ruin UX. 4. 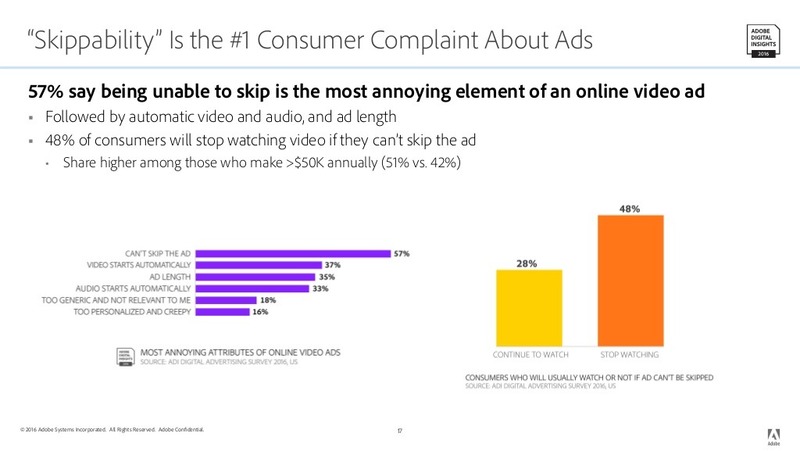 Aren’t video ads disruptive and annoying? Reality: Not all video ads are bad for UX. Users have an inane dislike for ads that have a mind and will of their own – non-skippable, auto-play (especially with automatic audio) ads remain unacceptable. Unmuted IBV (in-banner video) ads are also frowned upon. These are not likely to win you any favors among your adblock-user audience segment. Publishers implementing IBV have to supply their own players while ad calls are being made to DSPs for a video impression. As for how to spot it or block these creatives from getting through: SSPs/exchanges have controls to block this type. And yet, it just so happens that declaring an ad as in-banner video is a buyer’s responsibility, which means they are going to get through one way or another. Interestingly, there are a lot of ad tech companies making their profits from arbitraging display impressions into video by means of IBV. 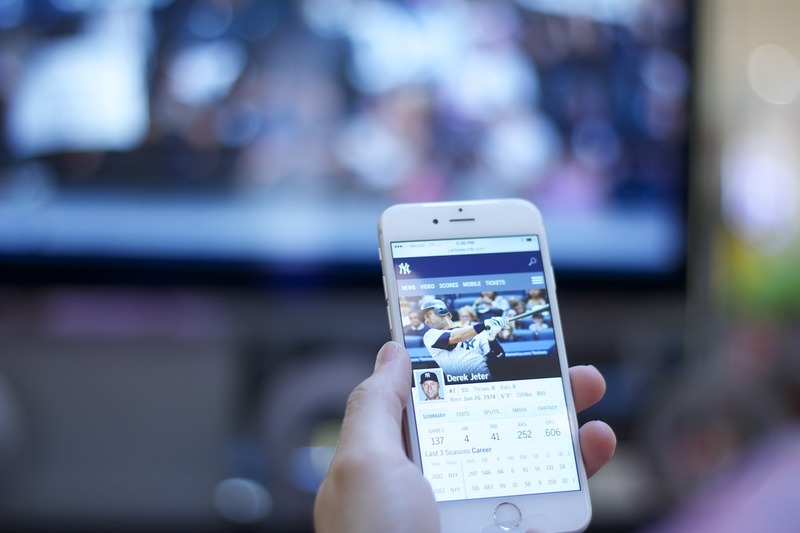 Programmatic video is still nascent and largely untouched by the rapid growth that other programmatic channels have seen on desktop and mobile alike. But the demand is here, along with a veritable mix of tools for consistent measurement and brand safety. The industry is making bets and investments in programmatic video. It’s time publishers did the same.